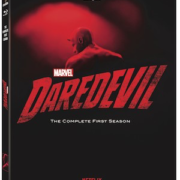 The first season of Marvel’s Daredevil is coming to Blu-ray in November. 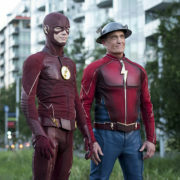 Bernthal is joined on location by a familiar face from Hell’s Kitchen. 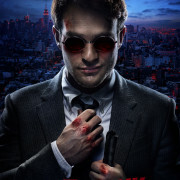 Daredevil Season 3 Is Coming! 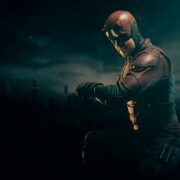 Marvel’s Daredevil Season 3 is on the way from Netflix. 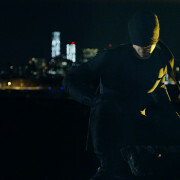 “It’s inevitable,” says Marvel Studios president. 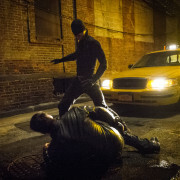 Matt Tucker reviews the first episode of Marvel’s Daredevil on Netflix.